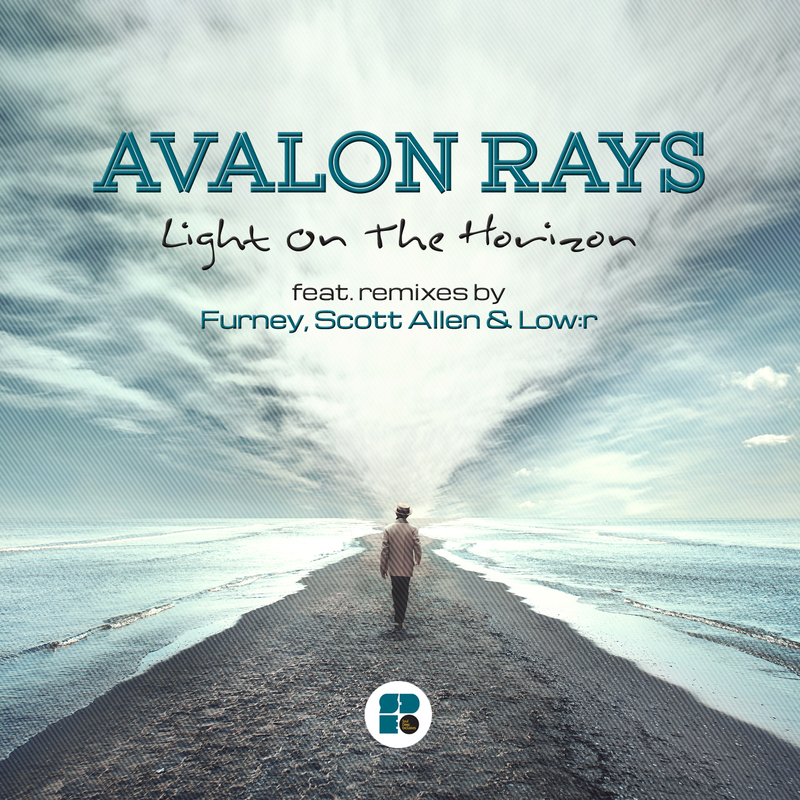 Soul Deep Exclusives and Avalon Rays are proud to present the new ‘Light On the Horizon EP’. The Southampton native captures the feeling of the cold winter months and translates it into a perfectly crafted music composition. The icy cold, “Light On the Horizon”, leads things off with its soft ticking drums, eerie strings, and perfectly wondrous vocals. “Eclipse”, is up next and pierces the soul with its melancholic piano lines, though provoking vocals, and stripped down bassline. Next up is the Liquid masterpiece, “Looking In”. The song balances arpeggiated synth lines and heartfelt piano keys, with a perfectly filtered down Reese style bassline. The EP also features some Remixes and VIP’s from some Soul Deep regulars, Furney, Low:r, & Scott Allen. First up, Furney is on remix duties for “Light On the Horizon”. As you’d expect, Furney takes the more melancholic elements and transforms it into a ripping dancefloor anthem. Scott Allen also takes on remix duties for “Light On the Horizon”. Scott takes a deeper approach to the production, incorporating snappy, stuttering drums, bass wobbles, mid bass growls, and tasteful horn blasts. Low:r, was also brought in to provide his interpretation of “Light On the Horizon”. He takes the piano melodies and adds his own embellishments to the mix. He also adds interesting drum patterns, floating pads, and squelching mid bass to the mix. The EP is rounded out in style with a nice VIP Remix by Scott Allen. Scott takes the original and adds a little bit his flare to the mix. The snappy drums, chugging percussion, and wobbling bass, add a subtle difference to the track that is pleasing to the ears. If you like your Drum & Bass with a deeper edge to it, then this EP should be right up your alley.